Edited by Peg Couch, Published by Fox Chapel Publishing. 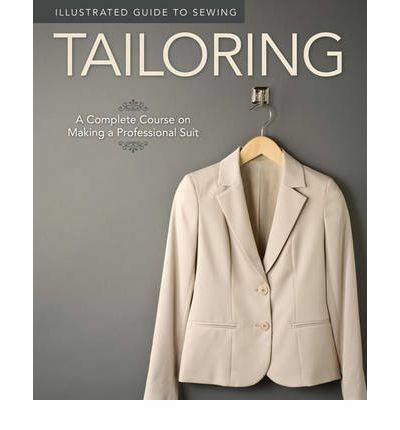 I’m slowly acquiring a small sewing library (I adore books) and this was one of the first books on tailoring I bought. 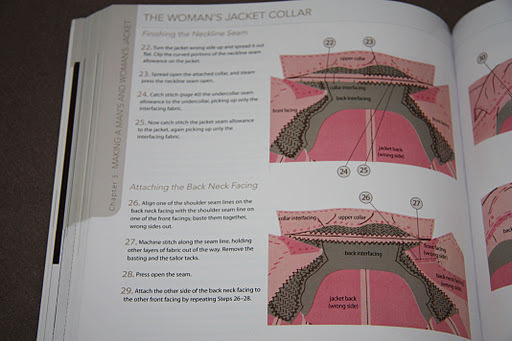 It’s a good read, especially as it has sections specifically for men’s and women’s suits – I had no idea there was such a difference in construction techniques between the two. 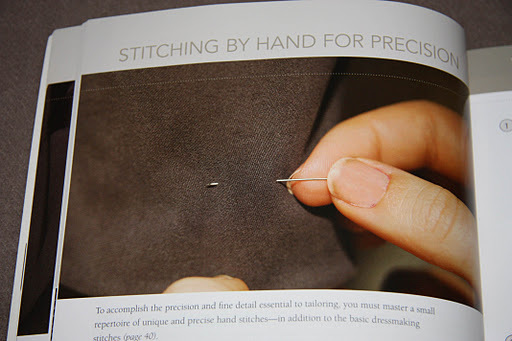 Whilst it’s heavy on text however, the authors/editors/publishers seem to forget that a picture speaks a thousand words – and in a craft such as sewing, visuals are indespensible. For instance, there is a section on the different types of fabrics – you would expect them to come with pictures, no? No. There’s just a block of text. And whilst the techniques are well detailed textually, there are only hand drawings of the garment and their tailoring steps, which can get a tad confusing when various layers and different materials are used. 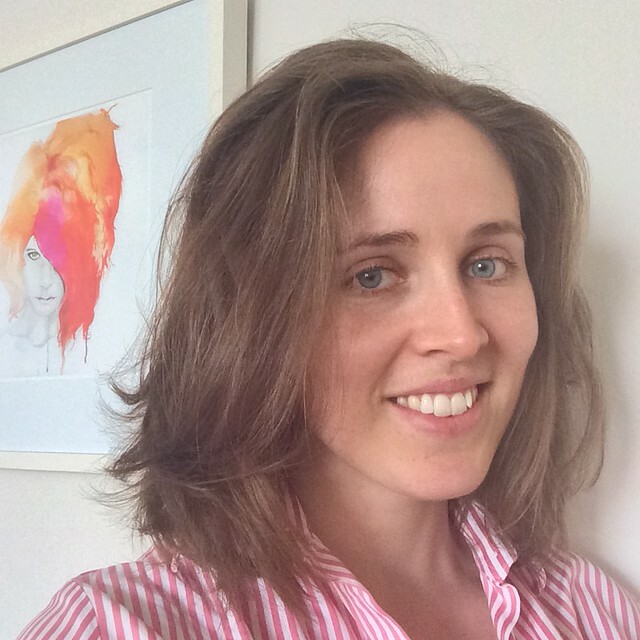 My biggest gripe? One of the small number of pictures that actually has a garment and a hand in it at the same time has dirty fingernails. I mean, really? This is not what I’d expect from a tailoring publication. Whilst I know I’m going to use this as a reference text as it really does have a large amount of useful descriptions in it, I just can’t get past the dirty fingernails. Ick.